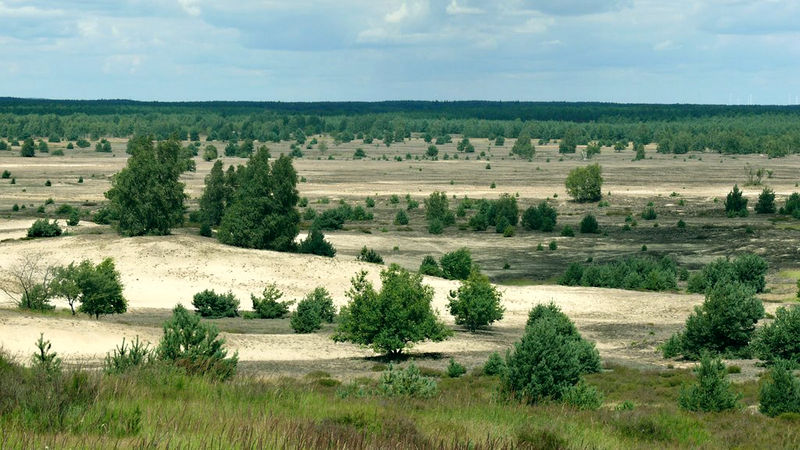 FORBIO project will demonstrate the viability of using land in EU Member States for sustainable bioenergy feedstock production that does not affect the supply of food and feed, in addition to not interfering with land currently used for recreational and/or conservation purposes. 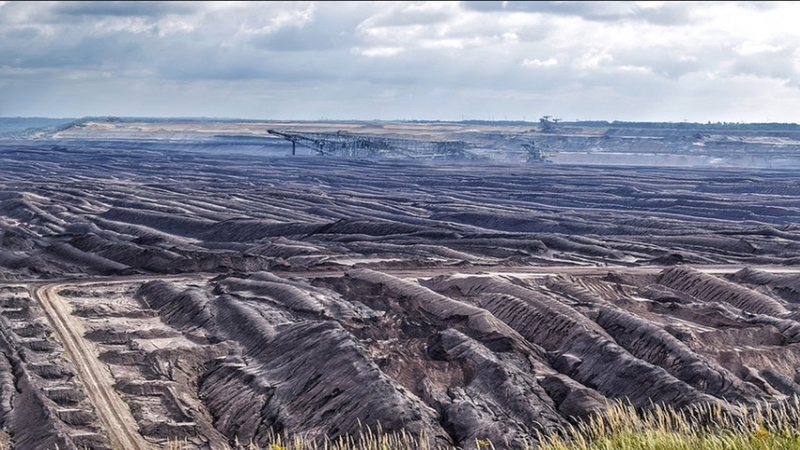 Project activities and outputs set the basis for building up and strengthening local bioenergy value chains that are competitive and that meet the highest sustainability standards, thus contributing to the market uptake of sustainable bioenergy in the EU. 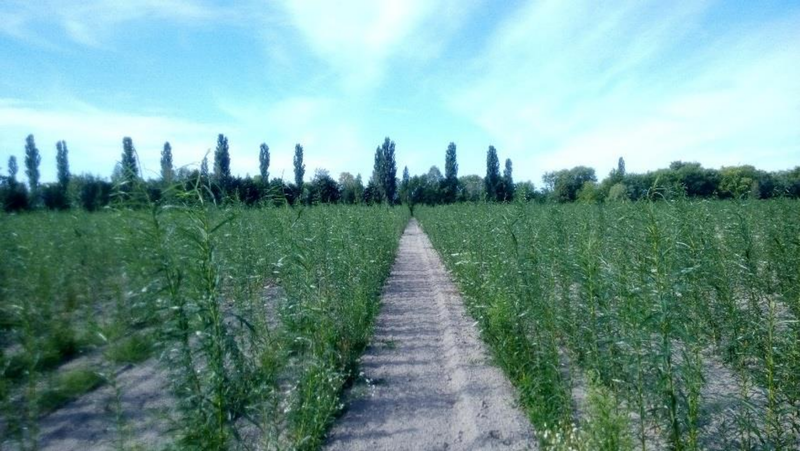 Statistical analysis and field trials of Salix viminalis L. growing on the Ukrainian experimental site on sandy and sandy loam soils revealed that the possible biomass yield of an industrial Short Rotation Coppice (SRC) plantation could reach up to an averaged 10 Mg ha-1 dry biomass per year (30 Mg ha-1 at harvest on 3rd year and every 3 years) for high-yielding varieties in the Ivankiv case study region. 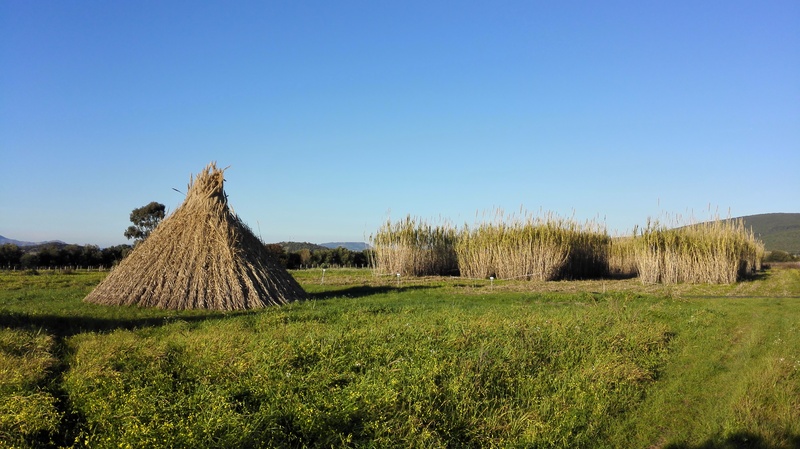 According to the Sardinia case study, giant reed (Arundo donax L.) shows good comparative performances in terms of dry yield between 8 and 26 Mg ha-1 already in the second year. The vast variability in yields is due to the impact that summer irrigation in a semi-arid climate like that of Sulcis may have on the growing cycle of giant reed on this site.